XtC tool is the next generation flash tool for HTC smartphones. its new tool with new features which other did not have til now this tool has so we can say XTC 2 CLIP is the best tool for repair firmware, update the firmware, or repair IMEI, or remove all type of locks on HTC smartphones it is a new and amazing tool for HTC Mobiles having the full support of servicing of your Htc smartphones this tool has Supports a wide range of unlocking, repair operations with both Legacy and Modern HTC phones. 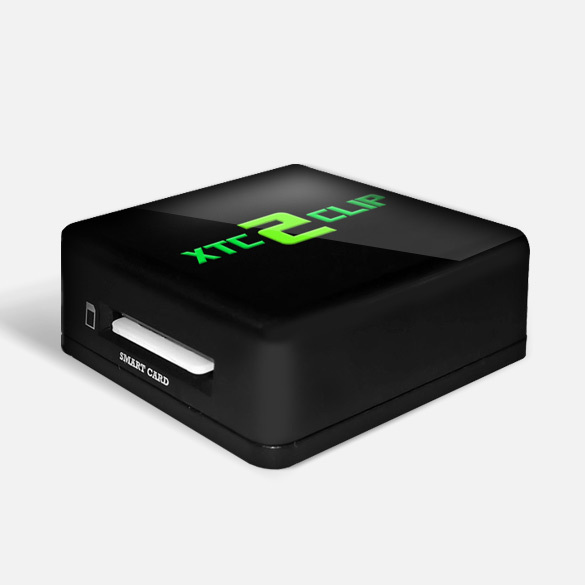 XTC 2 Clip is the most advanced tool for HTC mobiles flashing unlocking , installing custom ROM and lock or unlocking bootloader with the help of this tool you will able to unlock the latest HTC mobiles, downgrade/upgrade firmware, repair HTC IMEI, etc so Download the latest version of XTC Tool and start flashing or updating of Htc latest models. Bootloader LOCK without data erase (download mode phones) - Save warranty! Please note that the listed above features may vary by model.